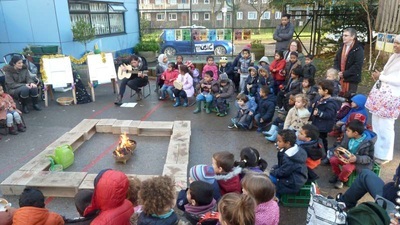 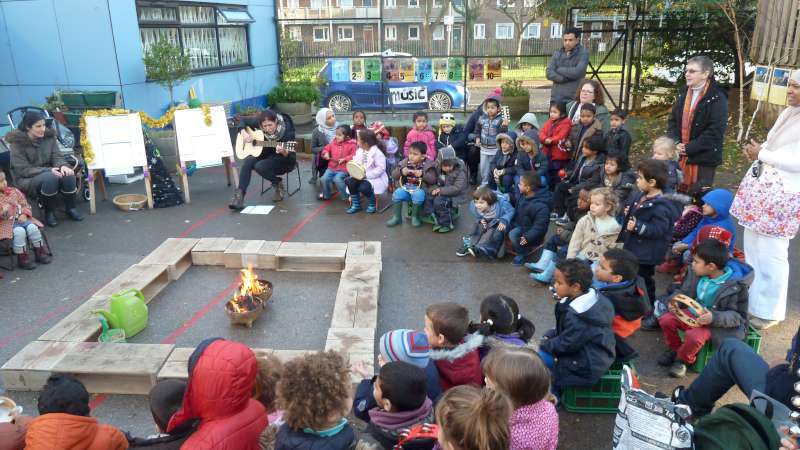 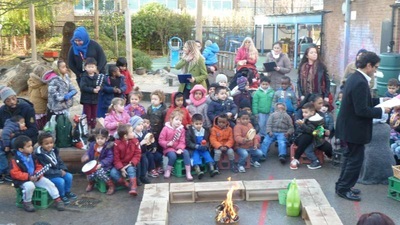 We had a wonderful day singing Christmas carols around a camp fire with our children and families. 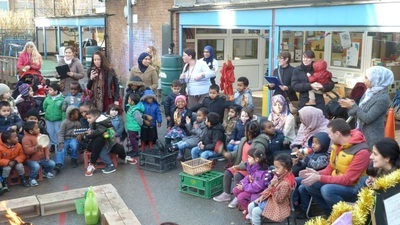 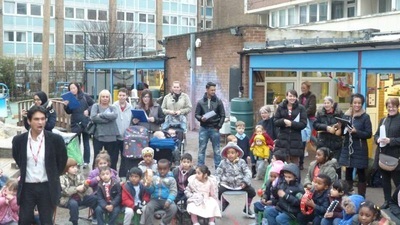 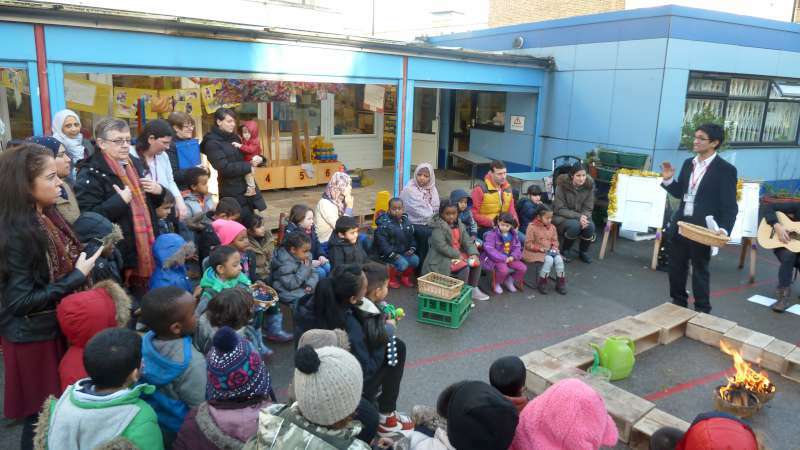 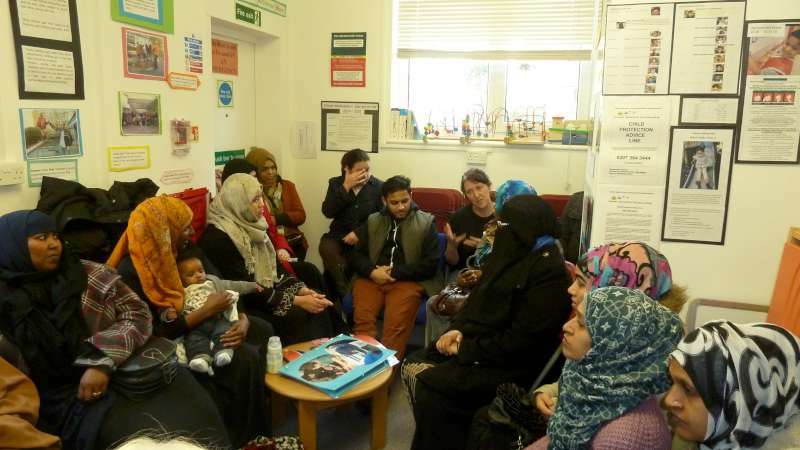 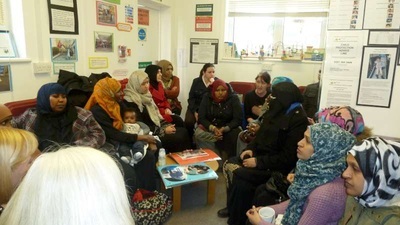 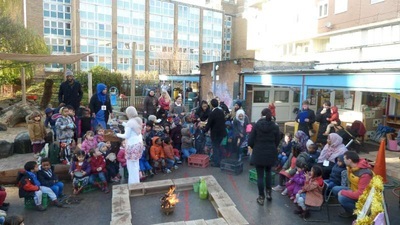 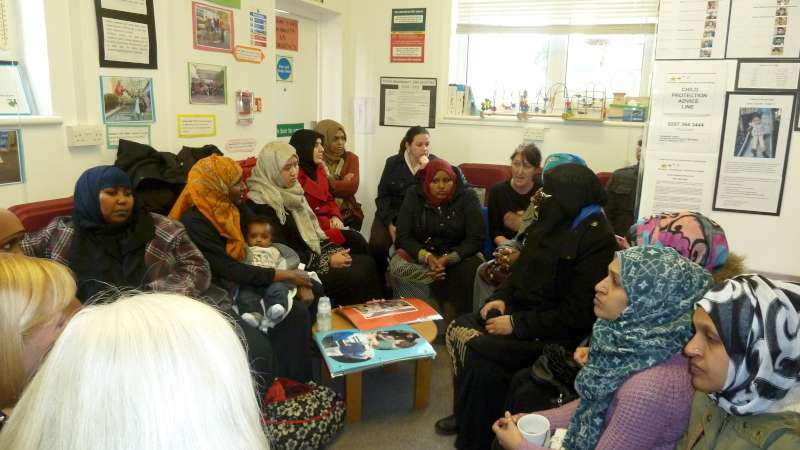 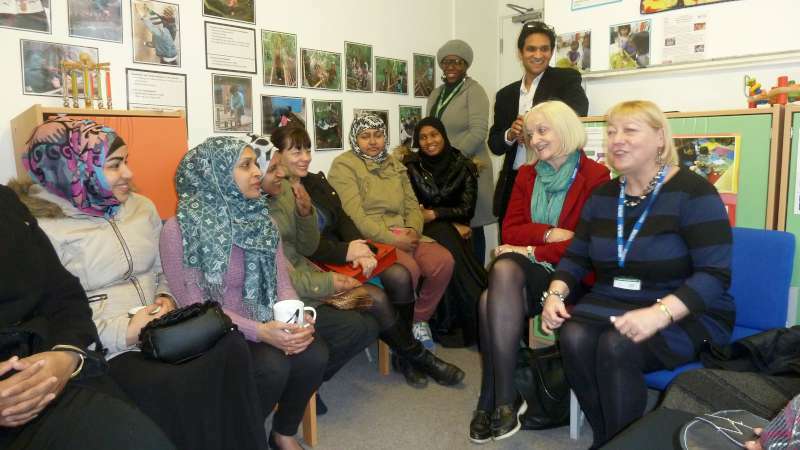 Providing such experiences contributes extensively to community cohesion. 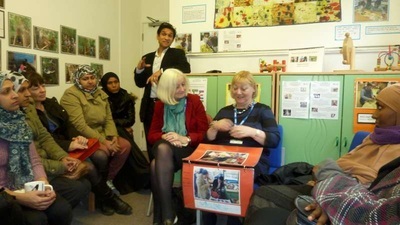 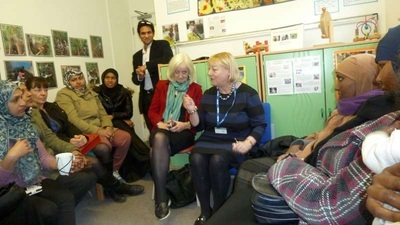 The Right Honourable Pat Glass visited Rachel Keeling Nursery School. 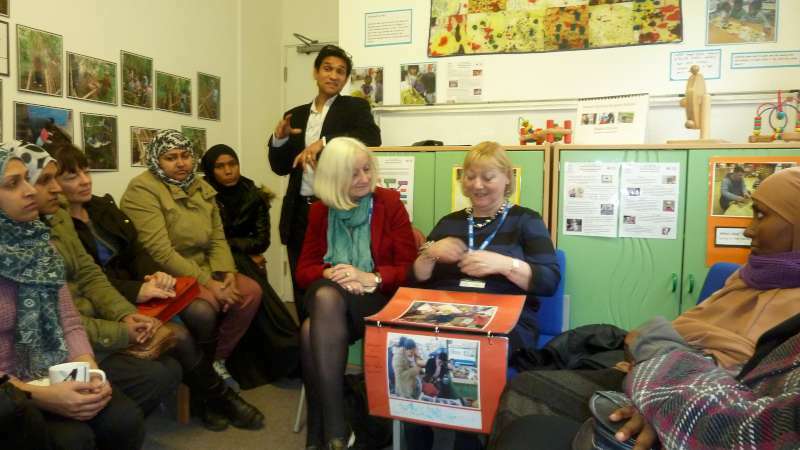 The purpose of her visit was to further deepen her understanding on the value of nursery schools in children's educational career. 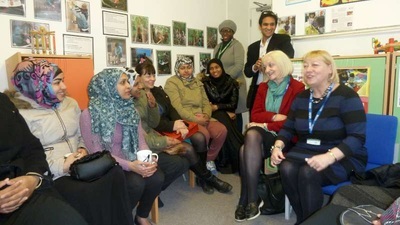 During her visit, Pat met a number of parents/carers, had a tour of the school, talked with both colleagues from the Teaching alliance and the Local Authority, as well as meeting some of our Governors. 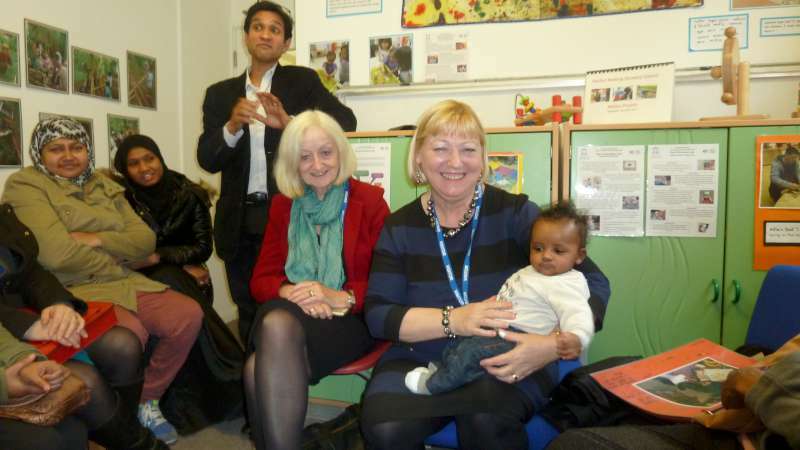 Pat was very impressed with the nursery and there will be further meetings in the future.